Mother´s Day is fast approaching and here at SUNPERS we want to show them just how much we care. 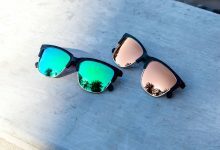 So, if you’re on the lookout to bag an original gift for the most special woman in your life – who deserves it all – buy one pair of glasses for yourself and another for your mother, and you can enjoy a 50% discount on the purchase of your second pair using the code DMSUNPERS. 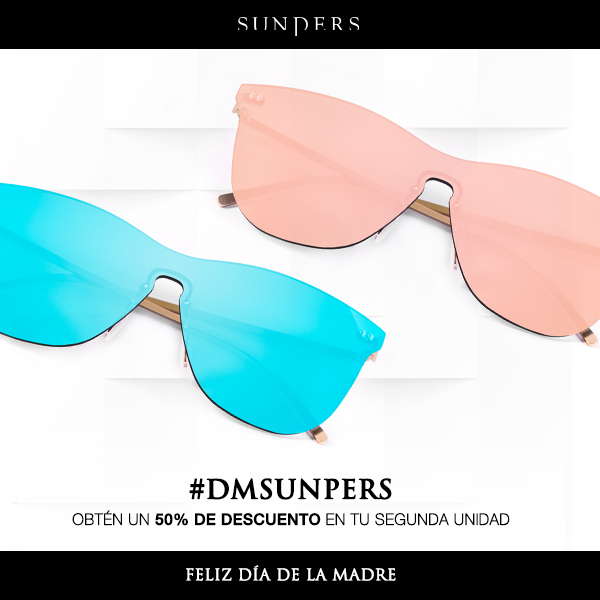 Mother´s Day is fast approaching and here at SUNPERS we want to show them just how much we care with the code DMSUNPERS and enjoy a 50% discount on the purchase of your second pair.